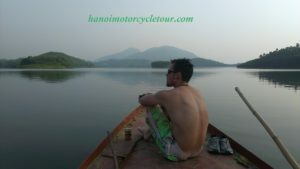 Northern Vietnam is not only famous for colorful hill tribes and imposing mountain passes but also luckily owns some beautiful lakes and Thac Ba lake is one of them that almost motorcycle tours in Vietnam take it as a outstanding destination. 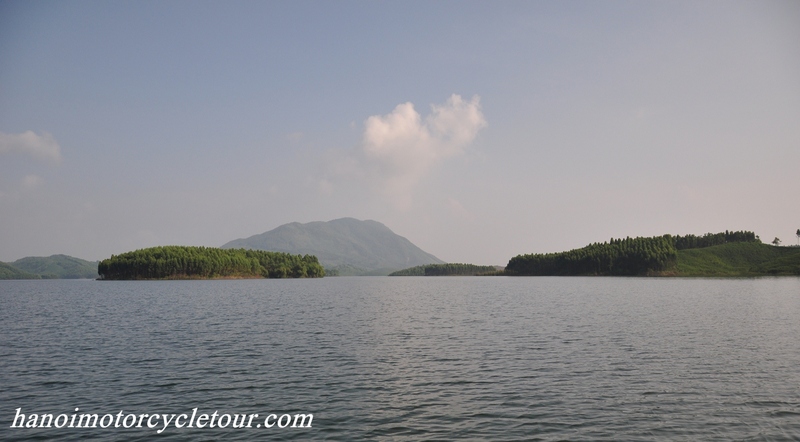 Thac Ba Lake is one of three Vietnam’s largest artificial lakes and famous for the first hydro power plant. 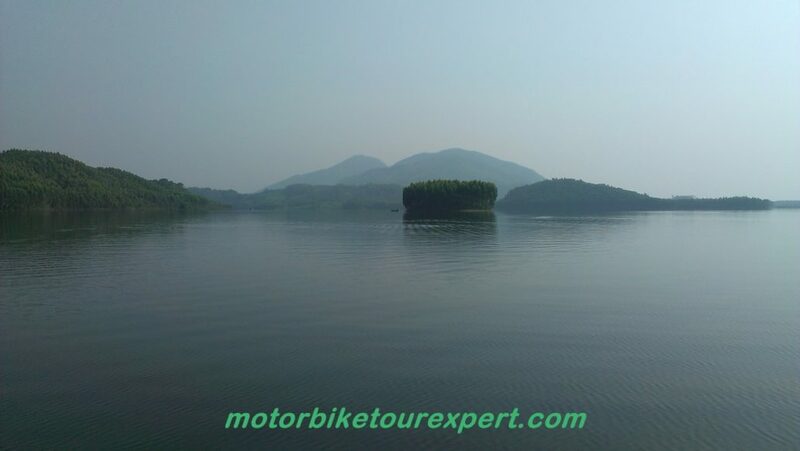 Thac Ba Lake is known as an actractive eco-tourism site and a largest man-made lake in Vietnam, located in Yen Bai province – 170 Km to the north of Hanoi. 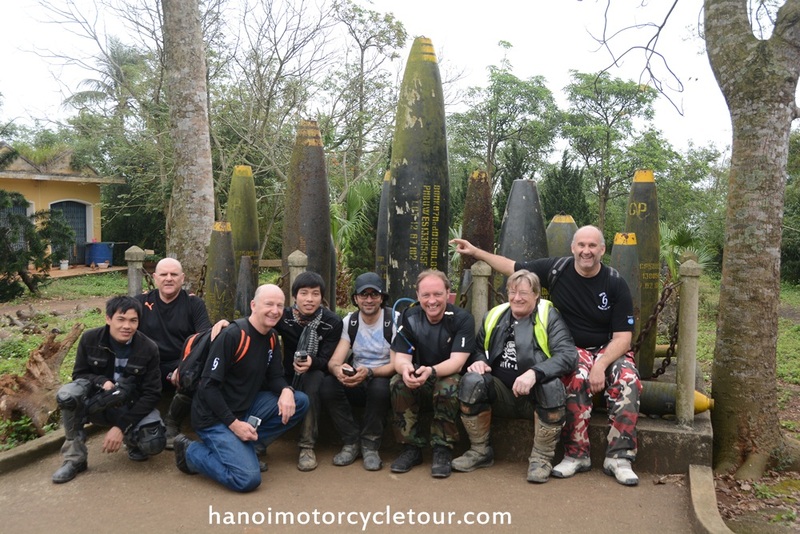 The experienced team of Hanoi Motorcycle Tour can organize some offroad motorcycle ride from Hanoi in 2 or 3 days to the lake and see around. 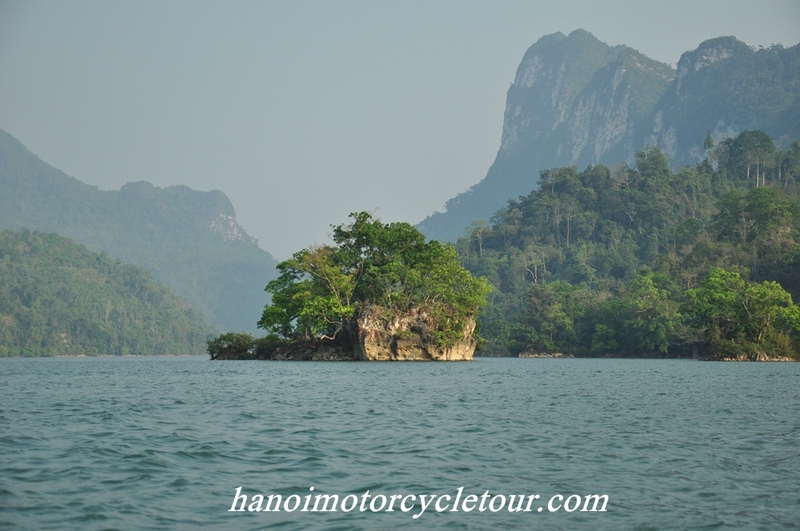 This artificial lake has 1,331 islands and hills with diverse ecological environments. The water in the lake is blue and clear, and imprinted with the reflections of the surrounding ancient forest. 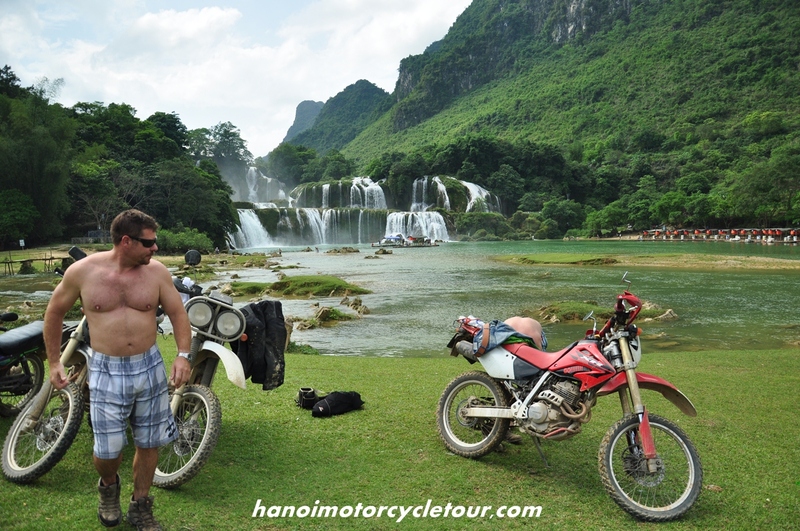 It know as another Halong bay in Vietnam and ideal place to relax and have rest after a offroad motorbike tour in Vietnam. 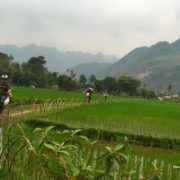 Thac Ba is recognised a place of historical and cultural interest by the government. 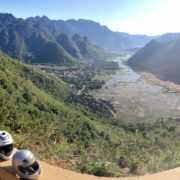 There are major plans to develop eco-tourism resorts in the surrounding area. 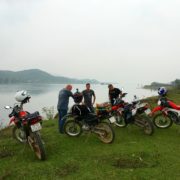 For a long time Thac Ba Lake has become Yen Bai people’s pride. 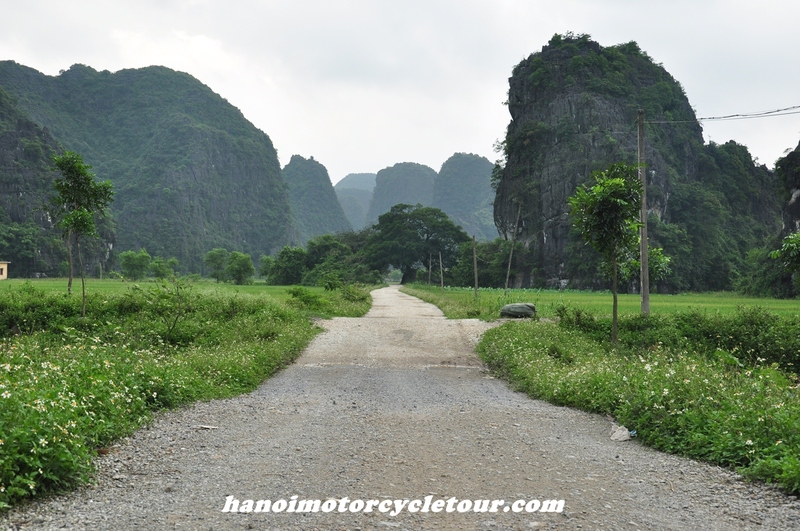 There are 12 ethnic minority groups such as Dzao, Tay, Nung, Cao Lan, Phu La.surrounding Thac Ba reservoir. 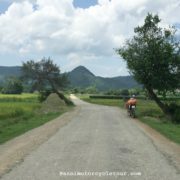 These ethnic minority groups feature their own special and colourful traditional festivals. 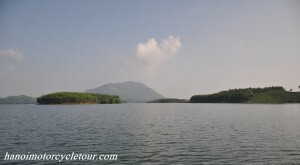 Coming to Thac Ba lake, tourists will have chance to enjoy speciality fish dishes, such as ven (bream), lang (hemibagrus), qua (snake-head), bong tuong (goby) and thieu bac (culteralburnus). 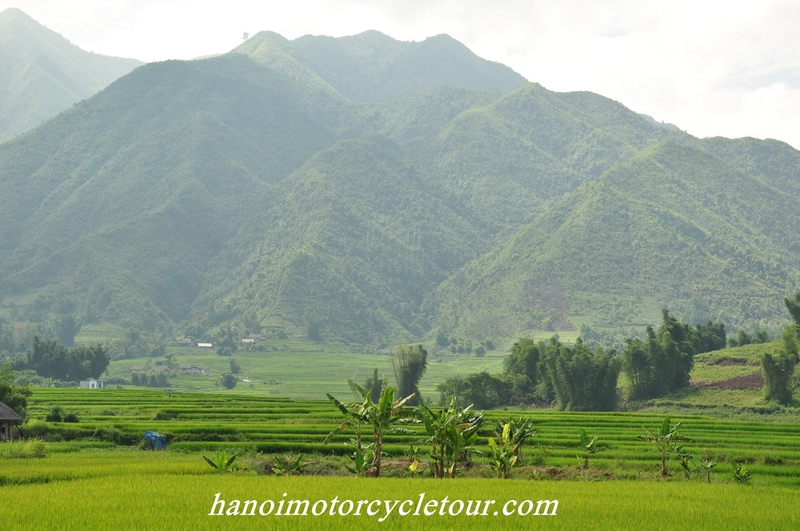 In addition, the ones do motorcycle tour from Hanoi can have chance to experience the hidden charm of Vietnam by doing home stay with one of the hill tribes nearby the Thac Ba lake. 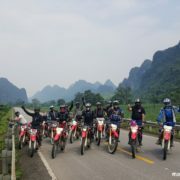 After years of route researching, the local team of Hanoi Motorcycle Tour can make some great offroad motorcycle tour to the lake for 2,3 or 4 days.